The outspoken Kanye West took a hiatus after the Taylor Swift debacle. 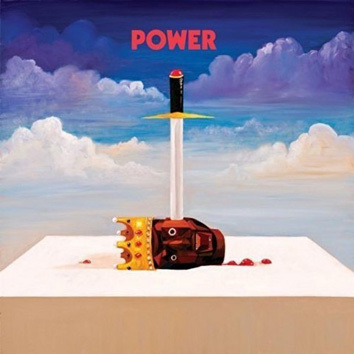 Now the Muhammad Ali of rap is back with his new single “Power.” The cover art for “Power” reflects Kanye’s frankness. Artist George Condo, who Ye featured on his website, painted the cover art. 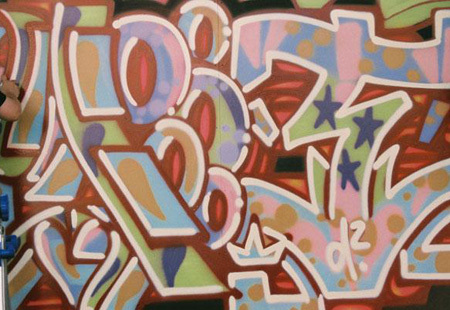 Like Jean-Michel Basquiat, Ye continues to fuse art with urban music.